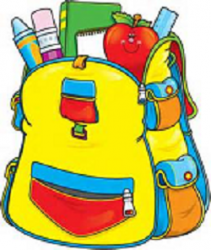 Be sure to visit the Parent Backpack where we store and post documents and flyers from Mrs. Maher’s “This Week” posts, as well as forms and announcements of current interest. 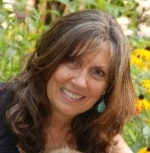 Since past documents from Mrs. Maher’s mailings will be held in this area, the emails you receive will be streamlined and contain mostly new information. Check out the Parent Backpack today!